The Communication Arts Children & Media Lab is looking for 5-year-olds to participate in a short study! 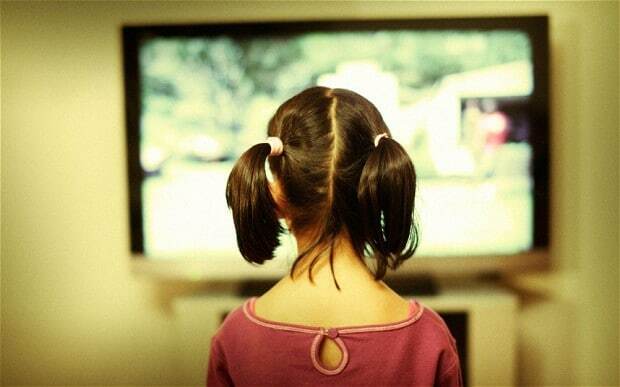 The study is examining children’s preferences for certain characters over others when it comes to their learning from TV programs. Who? Any child fluent enough in English to understand the show can participate! What’s involved? One 15- to 20-minute session per child. Parents fill out a 2-page background information sheet. Where? Communication Arts Research Center, 821 University Ave (Vilas Hall, 6th floor). To find us, enter the building on the corner of Park Street and University Ave. You’ll go up a ramp and through some big glass doors, where we’ll be waiting for you! To see a map and directions, click here. When? We are flexible about timing, and have slots on weekday mornings and afternoons, as well as on Saturdays. See our sign-up slots for our availabilities. If you sign up for a time, we will contact you a few days in advance of your scheduled appointment to confirm your visit. To contact us with questions, please email masters student Maura Snyder at mnsnyder@wisc.edu, or call at 724-994-6505.